Thanks to LinkedIn’s generous founder, Reid Hoffman, you can use his money to make your first microloan. These very small loans help entrepreneurs in third world countries fund or expand their businesses so they can become self-sufficient. The repayment rate for these loans is an astonishing 98.94%. 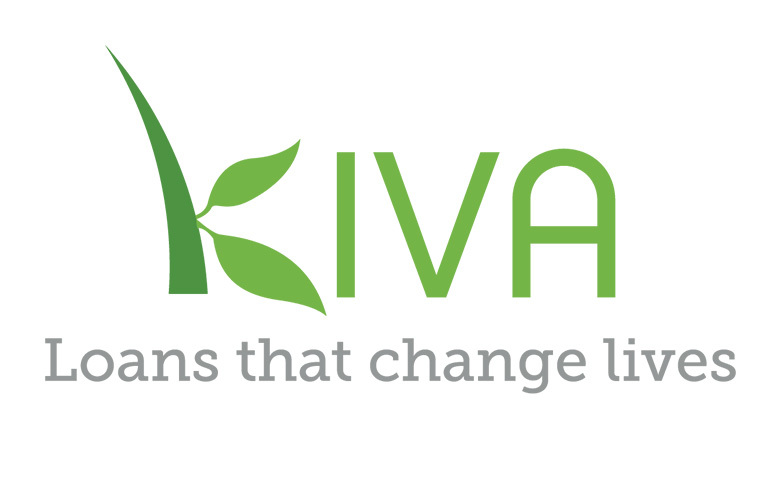 The incredible repayment rate points to microloans through nonprofit Kiva.org as a sustainable method for helping with poverty. What a great way for Reid to support Kiva. Instead of simply donating money, he has created a way to introduce tens of thousands of people to Kiva, so they can experience it firsthand and engage with Kiva’s microlending platform – potentially becoming lifelong contributors. This introduction to microlending certainly worked on me – I plan to make many more microloans. I had such a great response when I mentioned this in my email newsletter, that I thought I’d post it to my blog as well. This is a great way for us to easily help global entrepreneurs have sustainable businesses that change the lives of their families.